In Sleeping with the Enemy: Coco Chanel’s Secret War, author Hal Vaughan presents a fascinating look into the wartime activities of Coco Chanel. This novel served as timely, interesting reading during the Memorial Day Weekend when we honor Americans who died in service to our country. According to intensive research and unearthed WWII documents, Coco Chanel served as a German intelligence operative during the German occupation of France. A shrewd bisexual business woman and creative designer, Coco was an outspoken anti-Semite, a morphine addict, and lover to numerous well-known males of the era. Had it not been for her friends in high places, Chanel in all likelihood would have been convicted and sentenced for her wartime activities for the German government. This interesting history of the war and Chanel’s life prior to and afterward left me with the impression that Chanel was highly skilled in the manipulation of others to her benefit. It made me want to flush my bottle of Chanel No. 5 down the toilet. 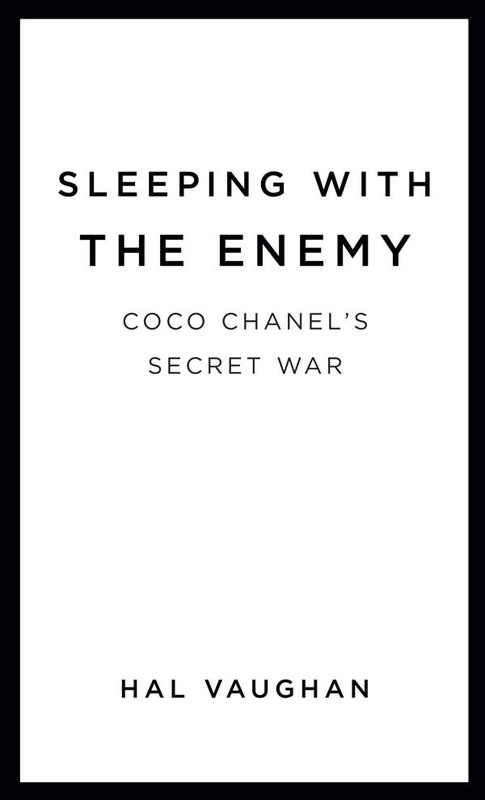 War makes strange bedfellows, but sadly, Chanel chose to do more than sleep with the enemy. This entry was posted in Uncategorized and tagged Books, Coco Chanel, France, Germany, Hal Vaughan, Sleeping with the Enemy Coco Chanel's Secret War, spies, WWII. Bookmark the permalink.